Ever wonder what makes a book a page-turner? What are the elusive components that an author can weave into the story to keep the reader on the edge of their seat, take their breath away? Oh, and there are two more days left on Supernatural Snark to win a signed copy of Forged in Dreams and Magick! 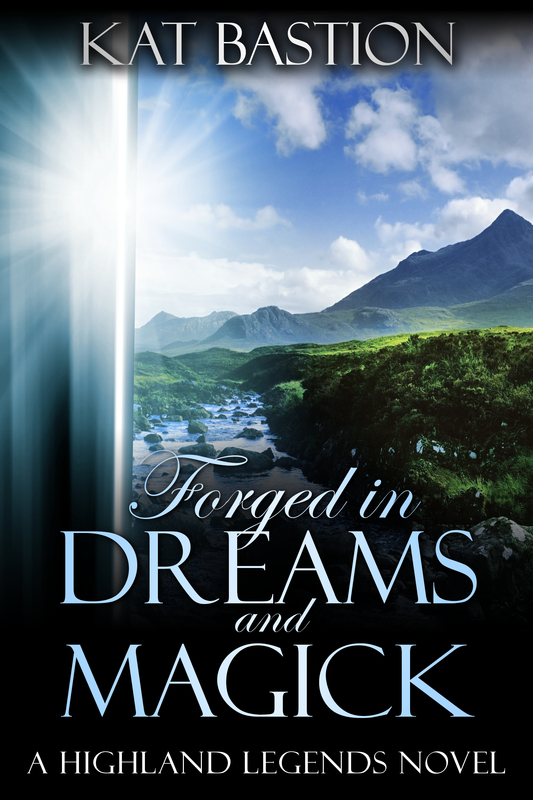 Forged in Dreams and Magick can also be found on worldwide Amazon online outlets, and soon in iTunes! 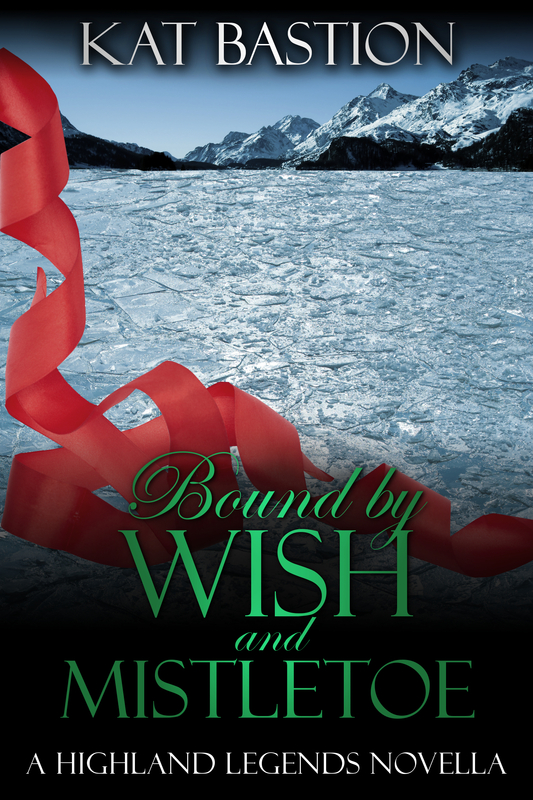 Also…only two more weeks until Bound by Wish and Mistletoe releases on November 5th! This entry was posted in Highland Legends Series, News From Kat, Writing Tidbits and tagged action-adventure romance, Amazon Best Seller, Bound by Wish and Mistltoe, Forged in Dreams and Magick, giveaway, Highlander romance, medieval romance, paranormal, romance, Scottish, Scottish romance, signed copies, signed copy, Supernatural Snark, tension, tension in writing, time travel, time travel romance, writing advice, writing craft, writing process, writing tips.